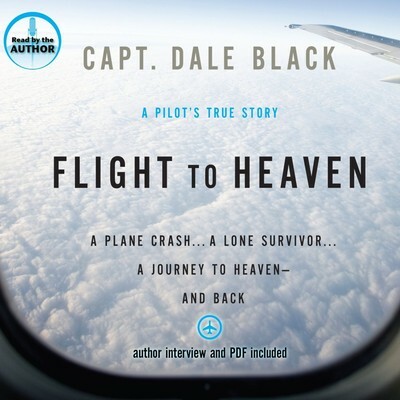 Dale Black is a retired airline pilot who has dedicated his career to professional pilot training, aviation safety, and Christian missionary aviation. He is a former Flight Standards Captain, Safety Consultant, Accident Prevention Counselor, and was a regular speaker in aviation seminars. He founded and operated a jet pilot training and jet aircraft sales company. He has been both a pilot and an instructor for many celebrities as well as executives of several fortune 500 companies. He and his wife live in Temecula, California.